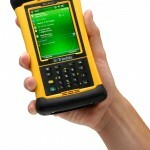 The Trimble® Nomad® outdoor rugged handheld computer makes it easy to collect, save and transmit data with its many built-in capabilities. You pick the features to suit your needs. Compute your location with the integrated GPS receiver for navigation applications. Quickly track your assets with the integrated laser bar code scanner. Capture 5 megapixel color images with the integrated digital camera, and geotag the images with the GPS location, or record QVGA video. Stay connected in the field with the AT&T network compatible Nomad 900X series. 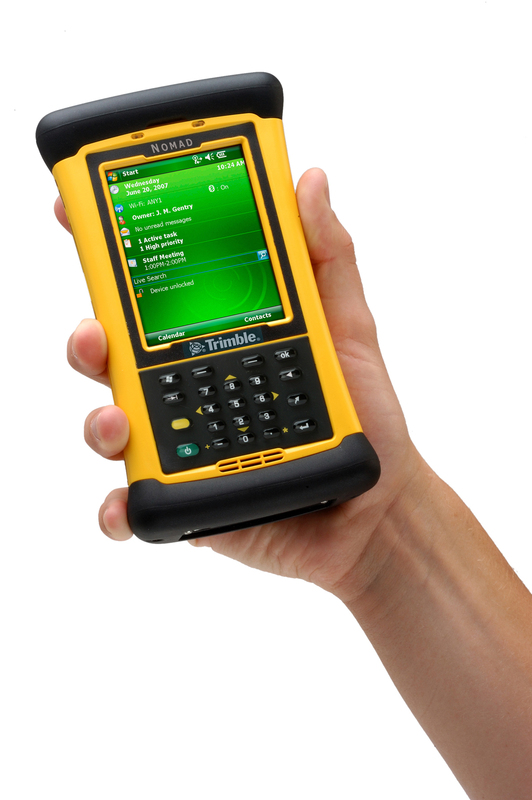 Trimble Nomad — it’s rugged and ready to go.